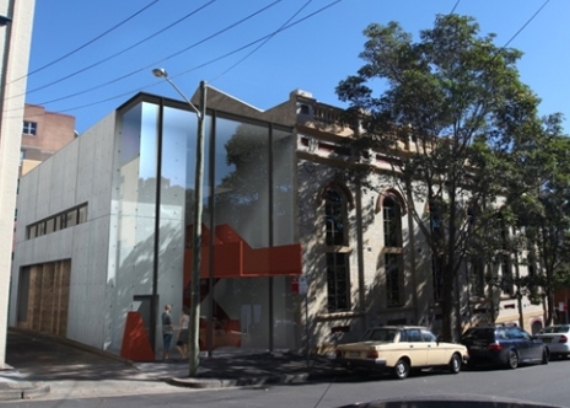 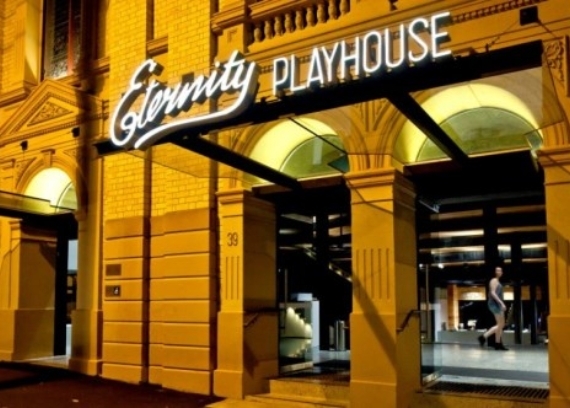 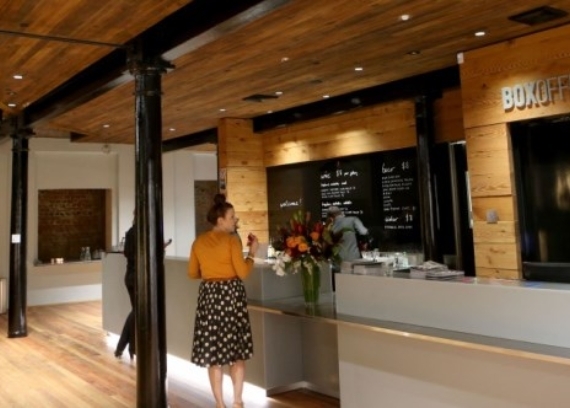 Kane Constructions was appointed to transform the Burton Street Tabernacle via the creation of a contemporary 200 seat performing arts space, a new foyer and a gallery, cafe and bar. 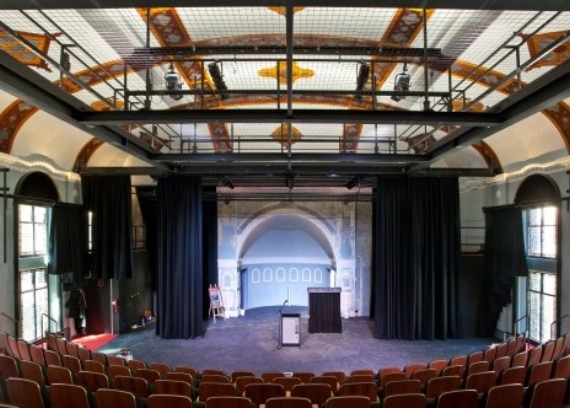 Designed by Tonkin Zulaikha Greer Architects, the $8 million restoration of the Tabernacle has injected new life back into this unique building creating a community and cultural hub in the heart of East Sydney. 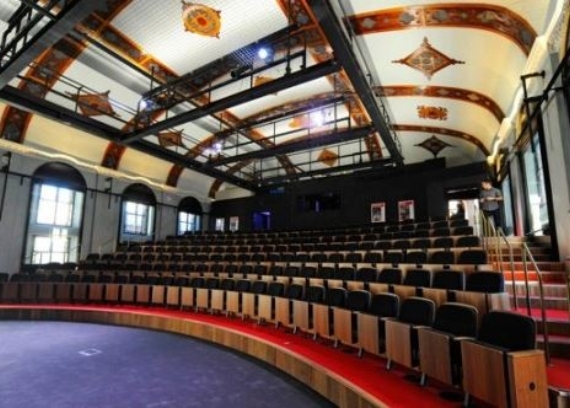 Works included the construction of new extended foyer connecting Burton Street to the Basement Hall, new addition to accommodate dressing rooms and performers facilities at lower ground level, backstage area including loading dock/workshop area at ground floor, offices at Level 1, a goods/passenger lift and rooftop plant, theatre fit-out including seating, control room and staging, retention and refurbishment of the significant heritage features of the existing building and fit out including theatre box office, cafe and bar including commercial kitchen, and public amenities.